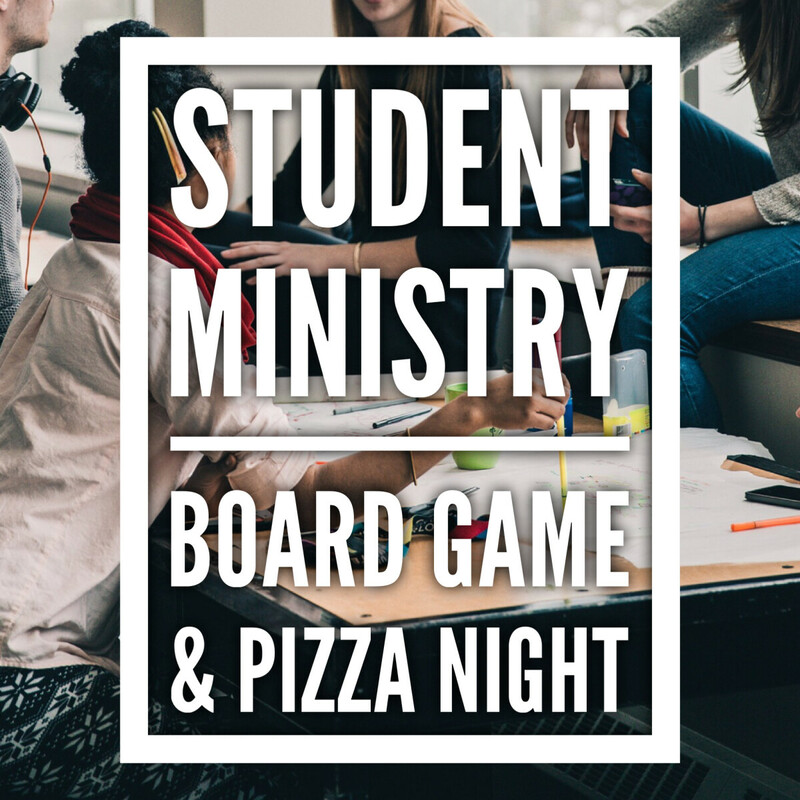 On Friday, March 1, we're having a pizza and game night for COG's new student ministry! If you have a student in grades 5-12, sign them up for a night of fellowship and fun at the Dobrin's house. To RSVP, go to the Facebook event. Please note if you are interested in having pizza. Charge is $1/slice.